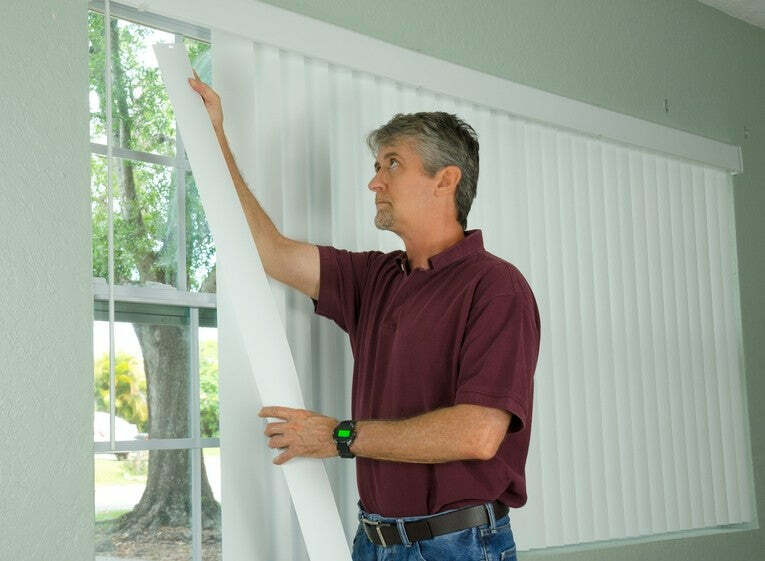 Under normal circumstances, good quality window blinds should last for many years providing you take proper care of them, and providing that any mechanical features are also properly maintained. Still, even though there might not be anything wrong with your blinds, you may just feel like a slight change of scenery, or perhaps you’ve decided to give one or more room in your home a complete makeover. Making a switch from regular curtains to window blinds can make a massive difference to the appearance of any room in your home. Likewise, simply changing out your existing blinds can also make a huge difference, and the nicest thing of all is, it need not cost you a king’s ransom. Many people never bother to find out how to replace blinds because they automatically believe that it involves a great deal of work, or that it requires some sort of special skill. In truth, however, replacing window blinds is far easier than you might think. It is worth remembering that replacement blinds are often designed in such a way that they can be fitted by people who have virtually no DIY skills. With some kinds of replacement vertical blinds, it is not even necessary for you to drill any holes for new fixtures etc. Nonetheless, if the thought of having to hang your own windows blinds intimidates you, or if you simply don’t know how to replace blinds, you should have no trouble finding a handyman in your area to do the job for you. 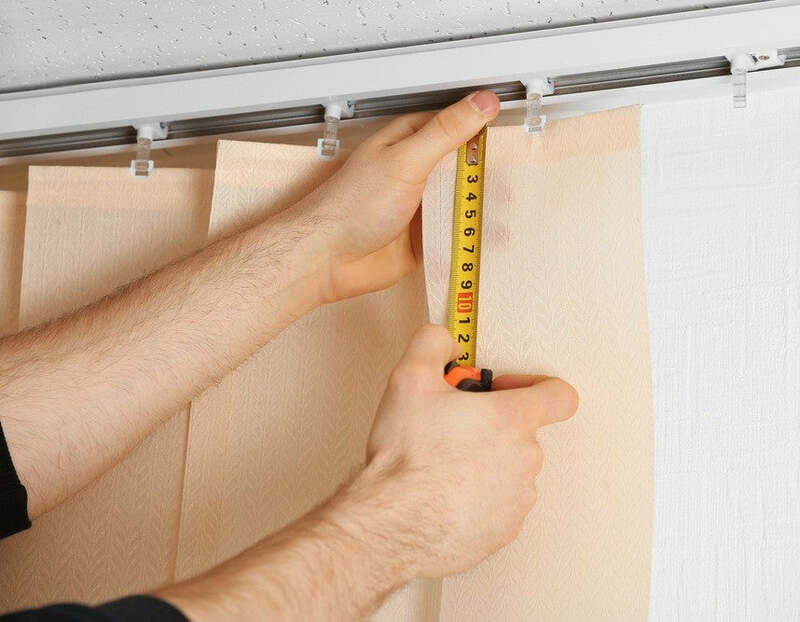 Most handymen will be well-accustomed to hanging window blinds, and depending on how many blinds you need to have fitted, the whole job should be completed in virtually no time at all, even if a few new holes have to be drilled. Everybody has different tastes, and window blinds are no exception. You might be extremely fond of wooden window blinds because of their wonderful rustic appearance. Alternatively, you might have a soft spot for blinds which are made from a thick velvety material. Obviously, you will want to get the sort of blinds you like the most, but it is also wise to think in terms of practicality. For example, when you are shopping for blinds to hang in rooms that are prone to humidity or frequent temperature spikes, such as bathrooms and kitchens, then certain materials are just better suited than others. Ideally, if you are thinking about new replacement vertical blinds for your kitchen or bathroom, you should definitely be looking for ones which can withstand moisture and temperature fluctuations, and ones which can easily be cleaned with a cloth and some soapy water. which means you will never have to worry about mildew again. When you buy blinds for your bathroom, you should also always try to opt for blinds that are made from a durable material, and a material which is easy to clean. 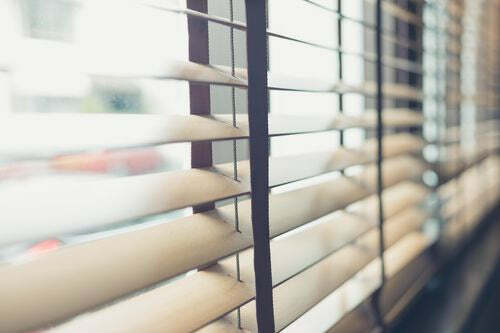 Wooden blinds are great for bathrooms, but moisture caused by bathing and showering can cause the wood to warp after a few months or a couple of years. With so many types and styles out there, it can be a pain trying to choose the right blinds for your home, but you can save yourself quite a bit of hassle simply by opting for printed roller blinds or any other sort of customised blinds that are designed to provide longevity.